reading Archives ~ Page 2 of 2 ~ Fun Food Life! 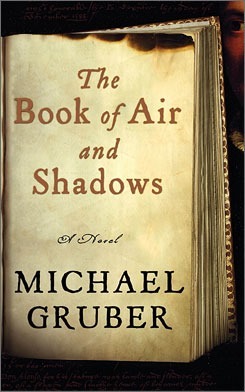 I always enjoy a book whose characters stay with me after I’ve finished reading the story. 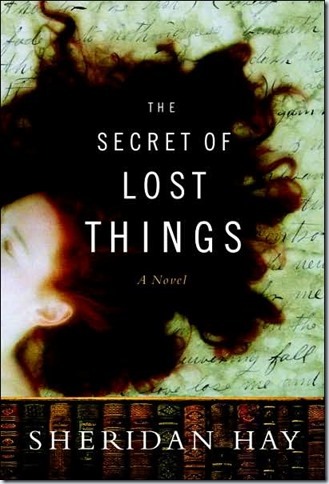 The Secret of Lost Things is peopled with lots of unusual characters / misfits, if you will. A coming of age story with many unique twists and turns told in just enough poignant detail, it left me wanting more and I was sad to see the book end. There were far too many gratuitous sexual encounters that didn’t have anything to do with or add anything to the storyline. The encounters appeared to be interjected throughout the book at the author’s fancy. The characters were not well developed and were very superficial, so I didn’t care about any of the main characters in the story. Luckily, I didn’t buy the book. I checked the electronic version of the book out of the Library, so now I can just delete it from my eReader and move on to, hopefully, a better read. I’m sorry for the time I wasted trying to get through this book, but at least I didn’t waste any money on it and since it was electronic, I don’t even have to think about how to dispose of it. There’s a small comfort!